The purpose of this committee is to expand upon the Train The Trainer Workshop that currently exists to include guidance on ways to best provide good Schema Therapy Supervision and the most helpful training that is grounded in the Schema Therapy Model. In collaboration with this group of well-trained and skilled Schema Therapy Supervisors, we first have ventured to brainstorm on the needs of supervisees and trainees, the challenges supervisors and trainers face and the kinds of approaches that have been most effective and helpful as well as those approaches that have not been effective. With this shared information, we hope to create a complimentary workshop that will provide an experiential way of learning various approaches thought to be most helpful for a supervisor and a trainer. We meet on one Monday a month that is determined from month to month. We often have follow-up tasks between our meetings that are an outgrowth of what we discussed during the meeting and are intended to maintain the momentum of the group towards our shared goal. Right now, our only event is our monthly meeting. We have talked of providing some teaching videos that could be downloaded from the ISST Website. Jeff Conway .founded the group. 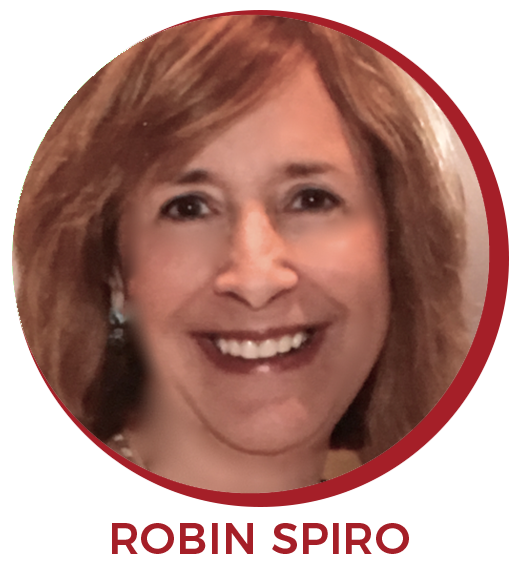 Robin Spiro is the current leader of this group.